The product names are printed on the bicycle frame. 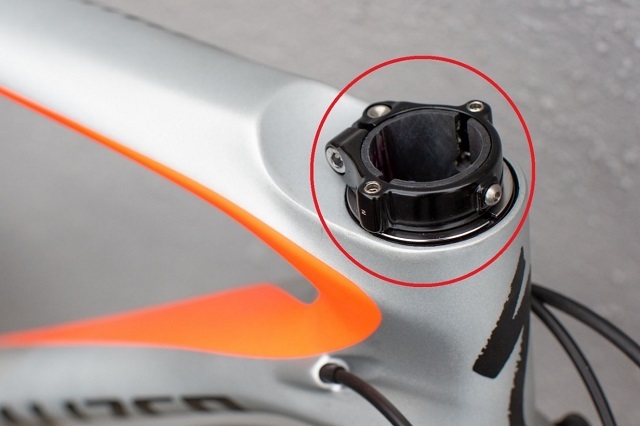 The steerer tube collar on the affected products may crack if exposed to corrosion which may cause the rider to loose control, posing fall and injury hazards. As of December 18, 2018, the company has not received any reports of incidents in Canada, and no report of injuries. Approximately 4,900 units of the affected products were sold in Canada. The affected products were sold between September 2016 and December 2018. 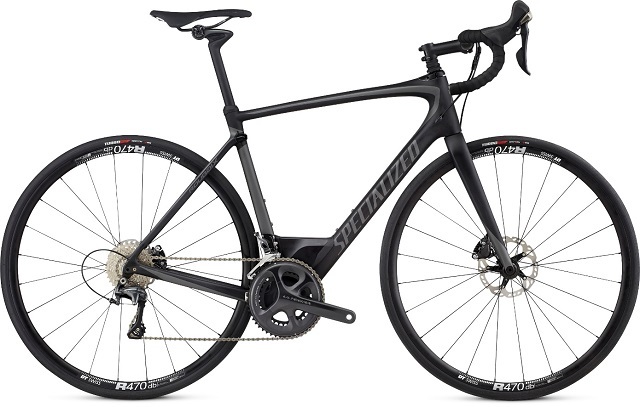 Specialized Bicycle Components Canada, Inc.
Consumers should immediately stop using the recalled bicycles and contact an authorized retailer for a free repair of the steerer tube collars. For more information, consumers may contact Specialized Bicycle Components Canada, Inc. at 1-800-465-8887 from 8:00 a.m. to 6:00 p.m. ET Monday through Friday or online . This recall is also posted on the OECD Global Portal on Product Recalls website .